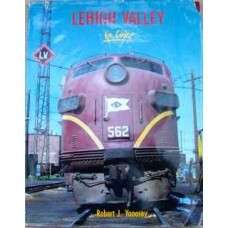 Handsomely done full-colour pictorial of the Lehigh Valley Railroad in its later years. 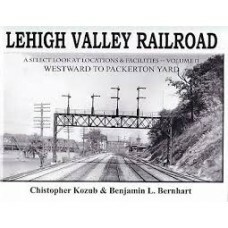 The book is ..
A thorough history of the Lehigh Valley that chronologically follows the story of the Valley from co.. 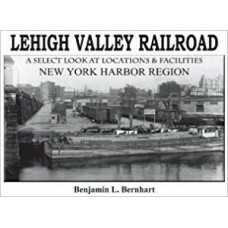 This extensive history of the Lehigh Valley Railroad covers the railroad's waning years, from its sp.. 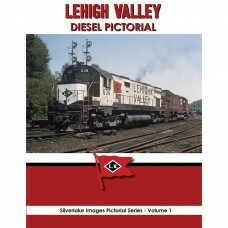 This full-colour book contains hundreds of photos of LV diesels in action. 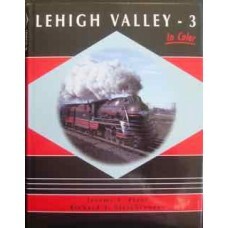 Representative phot..
A chronological look back at the Lehigh Valley from the 1940s to Conrail - streamlined steam, FT's i..
Over 100 illustrations from the glory days of harbour railroading -- circa 1915. 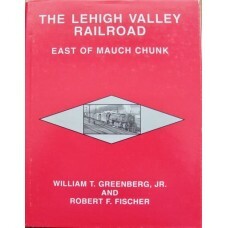 The book contains n.. 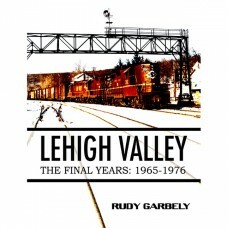 The exploration of the Lehigh Valley Railroad continues by covering the main line as it travels west.. 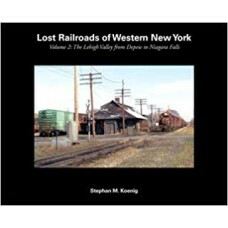 This book is about now-vanished railroads of the western New York state region. 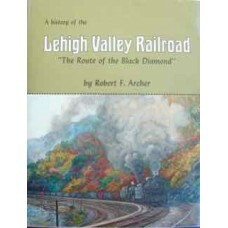 This area, centering.. 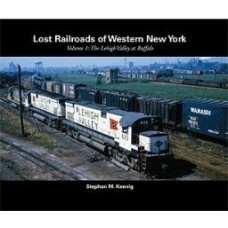 This is the second of two volumes of books about now-vanished railroads of the western New York stat.. 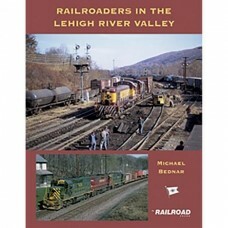 This book combines Mike Bednar's brilliant photography with his unique writing style to give you a f..
History of the Lehigh Valley Railroad, one of history's major anthracite carriers. 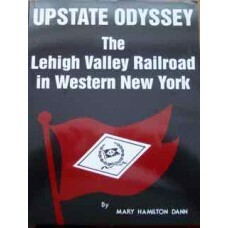 With histor..